Home > Blog > Would You Buy Heinz Sandwich Cream? Are Salads Dead? Heinz’s Salad Cream has been a regular item in the shopping trolleys of around 8 million shoppers per year – but all is set to change. Salad Cream has been in production since 1914, but whilst it was produced originally as a dressing, only 14% of those who currently purchase it use it as such. Consumers are now using it as a dip, sandwich spread or condiment mixed with tuna for a delicious lunch option. As a result, it has been proposed that Salad Cream is rebranded as Sandwich Cream to make an effort to appeal to the millennial generation who are not as familiar with the product as their parents. Unfortunately, younger shoppers have not grown up with Salad Cream as a staple in their households. They’re not necessarily accustomed to the strong, tangy flavour that the table sauce is known for and sales have steadily been declining for some time. 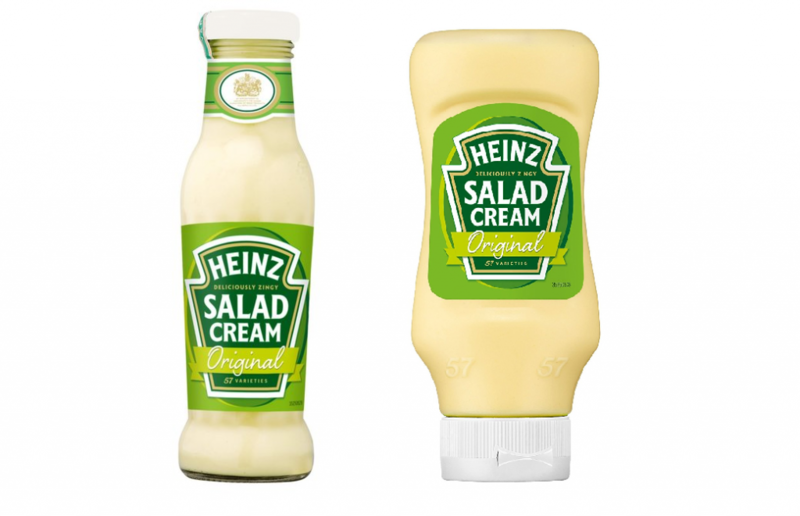 Sales fell by 5.4% to just over £28 million last year, but previously Heinz has almost ditched Salad Cream altogether. In 1999, a publicity campaign backed by celebrities such as Graham Norton and Denise Van Outen managed to garner enough support from the general public to ensure that Salad Cream remained firmly on supermarket shelves. The product also enjoyed something of a revival in 2010 when it was revealed that it contained lower amounts of fat than mayonnaise. Heinz are favouring the option of rebranding the table sauce as Sandwich Cream in a bid to reflect its modern purpose more accurately. 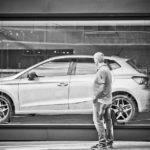 The attention gathered by this marketing strategy is likely to attract a new audience, and the custom product labels of the new brand may entice younger consumers to try the product for the first time. The recipe will not change at all, so those who are already fans of Salad Cream should have no difficulty in adapting to the switch. Is Salad-Eating A Thing Of The Past? Whilst those who are more set in their ways may agree with this sentiment, the likelihood is that the rebranding of Sandwich Cream to Salad Cream will have very little effect on the nutritious habits of the nation, and it’s worth understanding that an artificial dressing such as this does reduce the health factor of eating raw salad in the first place. 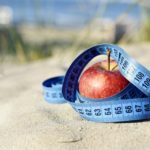 On the other hand, healthy living is a daily pursuit for millennials according to data collected by Goldman Sachs, which discovered they are making smarter eating choices, exercising more and smoking far less than their parents and grandparents. Millennials are fully aware of the nutritious value of a salad, though they may not have theirs laden with Salad Cream. A final decision about the switch to Sandwich Cream will be made by September – until then, why not grab a bottle and see which way you prefer to eat it?